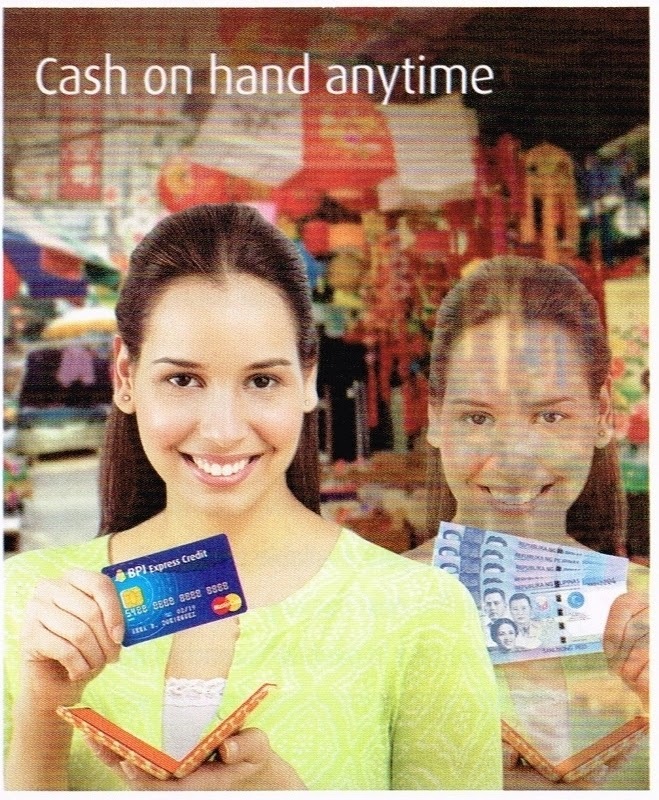 BPI Credit Card is cash for your needs. Get cash from your card for anything, anytime with Credit-to-Cash. Travelling? Convert 100% of your available credit limit for sampling the local cuisine, bargain shopping and transportation expenses. You can pay on fixed installment and enjoy a monthly rate of of as low as 0.99%*. Use BPI Express Credit-to-Cash for anything and everything! Get as much your available credit limit. Rates are valid starting October 2, 2014.